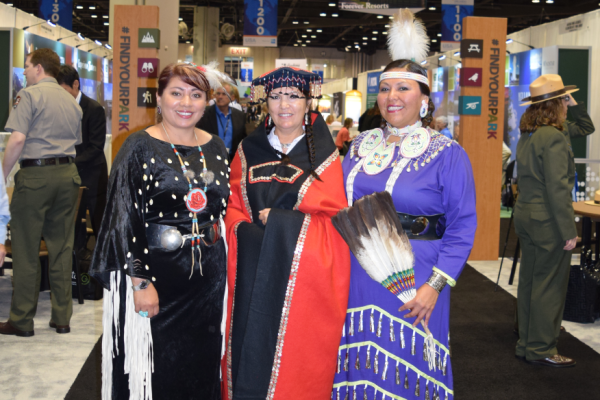 AIANTA is working hard to raise the profile of Indian Country tourism and in particular our AIANTA Members. Learn how you can take advantage of FREE opportunities that can help you target domestic and international media. First things, first. If you’re looking to increase your online presence, you’ve probably already secured a listing at NativeAmerica.travel, right? A listing on this site is open to any tribe or tribal enterprise (even if they aren’t an AIANTA member). You can create a listing for your tribe, or for an experience offered by your tribe. Also available are listings for your hotel, attraction or other tourism business or enterprise. If you haven’t secured your listing, be sure to do so now. If you’ve already signed up, you may want to review your listing to confirm everything is up to date. AIANTA members have the added bonus of receiving a free listing on our AIANTA.org Membership Directory. And our new members also get a bonus listing on our New Member page. Not listed? Let us know so we can get your information updated. If you’re already promoting to the media, or if your tribe or tribal enterprise has recently been mentioned in a news article, do let us know so we can add the information to our Members in the News page. This list is updated regularly and the newest listings are also featured in our monthly newsletter. We’re constantly reaching out to local, national and international media with a variety of press announcements. 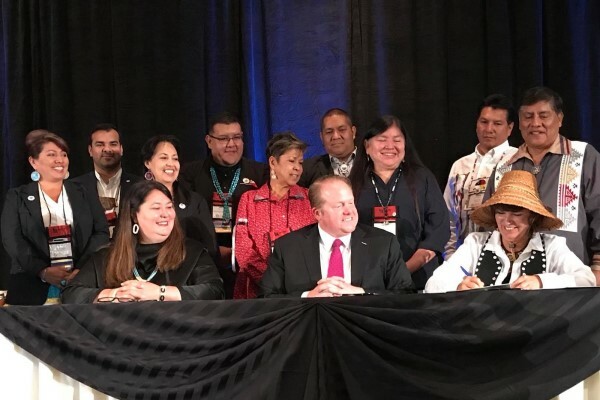 Among our more popular releases, What’s New in Indian Country is updated quarterly and sent to our full media list, including Native American media, travel trade media and a select group of consumer travel writers. 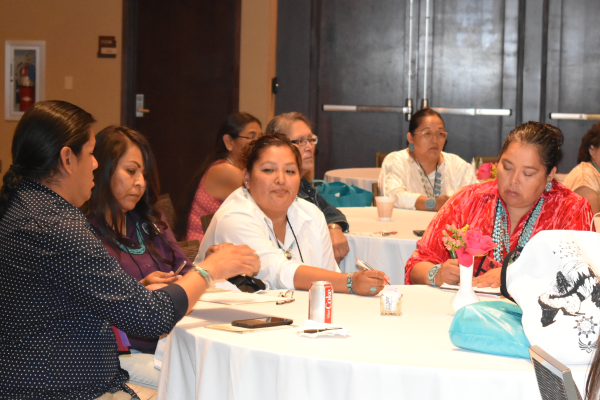 To be included in that release, we are particularly interested in new projects, upgrades and/or renovations throughout Indian Country tourism, especially those projects that emphasize your tribe’s history, culture or heritage. We are also in the very early stages of building a list of the top annual cultural events throughout Indian Country. Be sure to send us information about your Powwows, cultural fairs, rodeos, gatherings and any other annual events that celebrate Indian Country culture and heritage. Additionally, we are constantly creating seasonal updates, such as our annual Native American Heritage Month listing and our annual Native American Holiday Markets listing. Also in the works, are a number of categorized business listings such as Native American Tours, Native American Restaurants & Eateries, Native American Cultural Centers, etc. These updates are all promoted to the media and through our social media channels and frequently see a diverse pickup among our members. Speaking of social media, through our two Facebook pages, our Twitter channel, our Instagram presence and our LinkedIn company page, AIANTA has an active, engaged social media following of nearly 10,000 fans. Be sure to tag your pictures, links, blog posts and other news with #DiscoverNativeAmerica, so we can stay abreast of your updates. 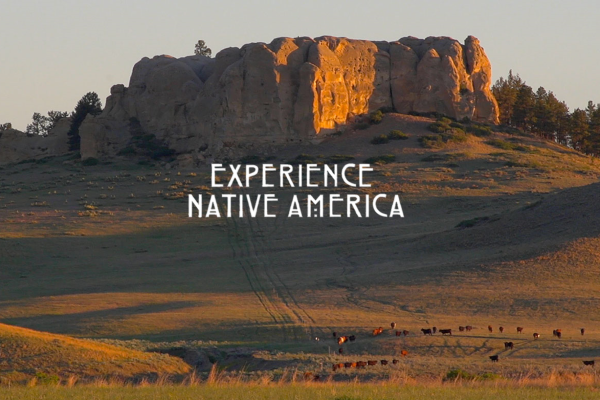 Finally, our media team maintains active relationships with some of the most notable outlets throughout Indian Country (Native News Online, Tribal Business Journal, National Native News) as well as the top consumer travel and travel trade media outlets. But before you reach out to the media, you’ll want to make sure you have a high-quality press release ready to go. Need help crafting your tourism press release? Check out these tips by hospitality marketing company Springnest, or check out this information at TravelPulse.com. Overwhelmed? Confused? Not to worry, just take one step and reach out to say hello. Take a moment to contact Monica Poling (PR & Media) at mpoling@aianta.org, Gail Chehak (Membership & Outreach) at gchehak@aianta.org, or Sandra Anderson (IT & Website Development) at sanderson@aianta.org and we’ll connect you with the right person to answer your questions.